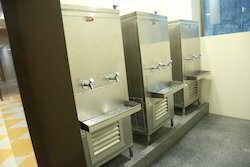 We provide Water Cooler which is uniquely design using premium quality raw material. Our array is mainly used for cooling and dispensing water in an effective manner. 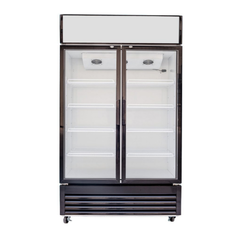 The water cooler has ample storage capacity and extensively used in hotels, restaurants, hospital. Capacity: 25 ltr. o 200 ltr.